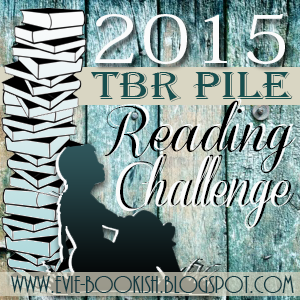 Bookish Lifestyle: Announcing November's TBR Pile Read Along! 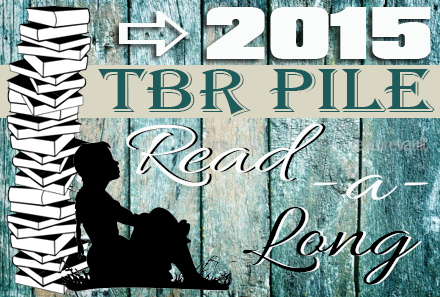 Announcing November's TBR Pile Read Along! 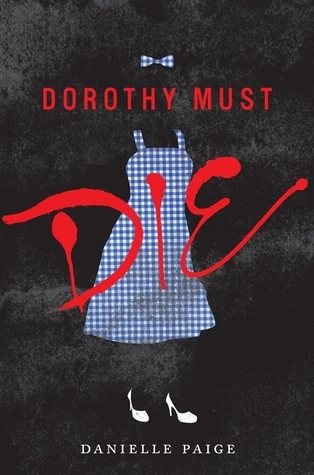 Dorothy Must Die by Danielle Paige!